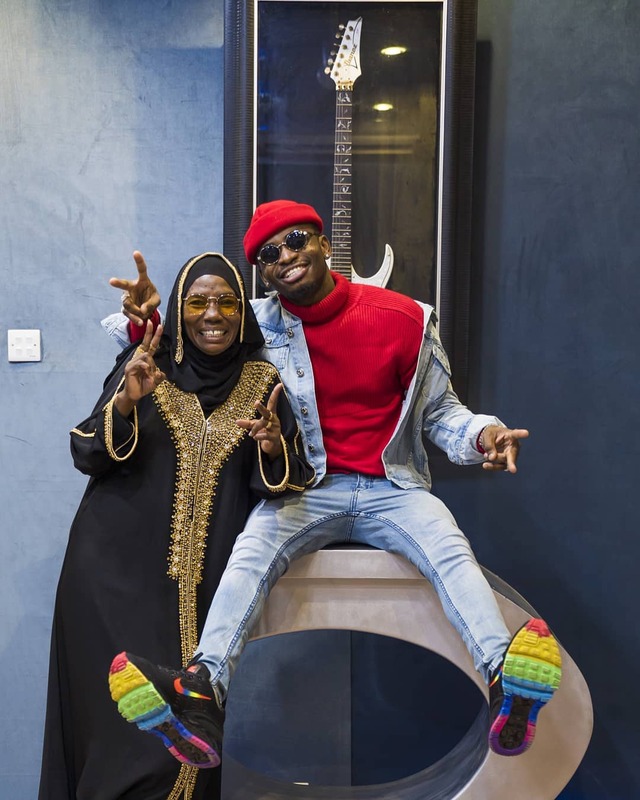 The special bond between boys and their mothers is supersedes boys and girlfriends bond, Diamond Platnumz and his mother just proved so. On May 14th 2018 Diamond saved Hamisa Mobetto from his mother who was beating her up. Sanura battered Mobetto and chased her from Madale home. Diamond and his mother unfollowed each other on Instagram after the drama in Madale. The singer even taunted his mother calling her ‘Tyson’ after she battered Mobetto. Diamond and his mother have proved Hamisa Mobetto can’t come between them. The singer took to social media on Sunday May 27th to declare his undying love for his mother. “Love you so Much Mom… I Can’t wait for our REALITY SHOW From Next Friday on @wasafitv …. “THE REAL LIFE OF WASAFI” #TRLOW Cc @mama_dangote,” wrote Diamond. 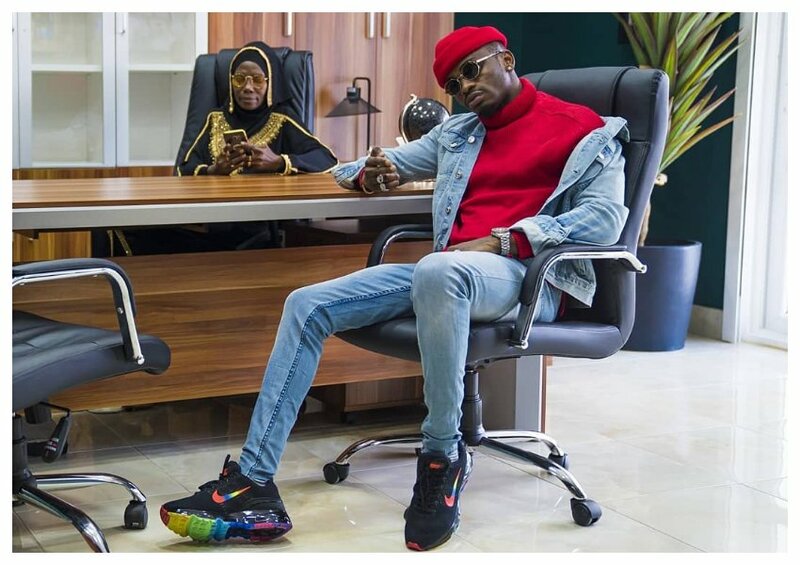 Diamond goofs around with his mother in a separate post on Instagram, his action truly proves he is still mama’s boy irrespective of what happened.